The new ruling comes as part of a series of more comprehensive rules that clarify litigation procedures for internet courts across China, and comes into force immediately. In what had been dubbed a “world first,” in August 2017 the Chinese city of Hangzhou in Zhejiang Province opened a court dedicated to processing trials for internet-related disputes on an online ‘netcourt’ web platform. The court handled its first case with legally valid blockchain-derived evidence this January. As today’s announcement clarifies, China’s Internet courts conduct cases online, with “litigation acceptance, delivery, mediation, evidence exchange, pre-trial preparation, court trial, and sentencing” all settled on the web. 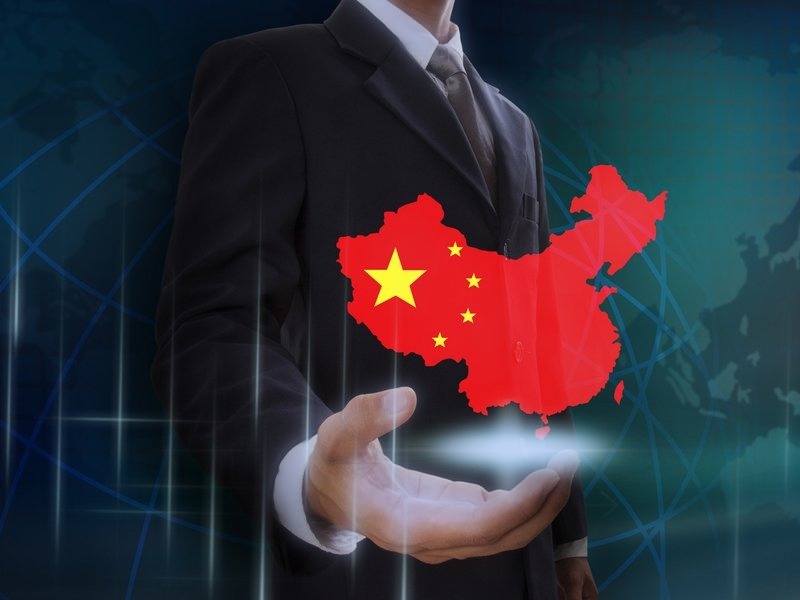 China currently has two further internet courts slated for the country’s capital, Beijing, as well as for the southern city of Guangzhou. As Expert take has outlined, blockchain-related innovations are not only being legally recognized as capable of authenticating evidence, but even — as in the case of smart contracts — considered to have the potential of becoming a major disruptive force to the legal sphere. The immutable, time-stamped data generated on a blockchain provides an auditable trail with which smart contracts interact according to binding, pre-specified rules. Earlier this summer, the U.K. Law Commission announced it would review legal frameworks to ensure that British courts remain a “competitive” choice for businesses that use smart contracts, and would aim to offer the necessary flexibility and clarity to keep pace with technological developments.